I read this article and found it very interesting, thought it might be something for you. 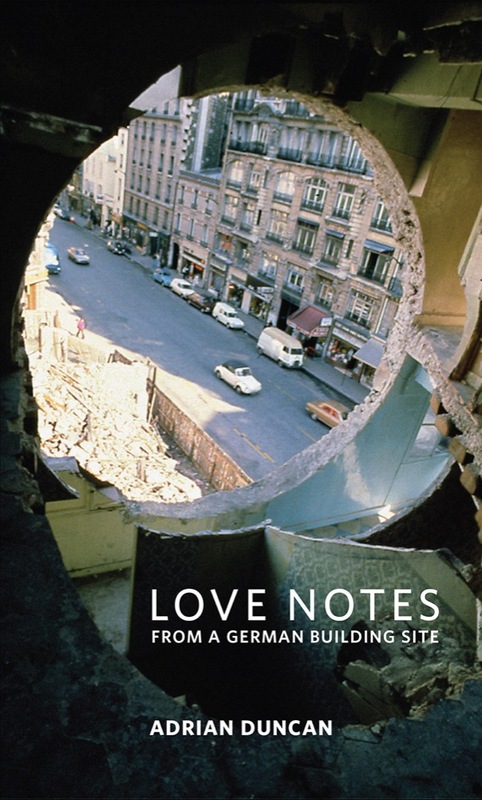 The article is called Book Review: Love Notes from a German Building Site – Adrian Duncan and is located at https://www.totallydublin.ie/more/print/book-review-love-notes-from-a-german-building-site-adrian-duncan/. 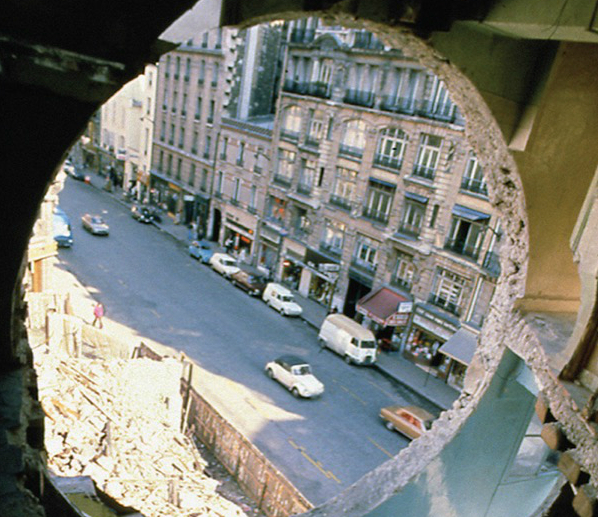 Adrian Duncan’s debut novel, Love Notes from a German Building Site, constructs a thoughtful, layered narrative from the rich array of subjects contained within its title. The story follows narrator Paul, a structural engineer. After struggling in post-recession Dublin, he and his girlfriend, Evelyn, move to Berlin, where Paul has taken a job on a multi-storey Alexanderplatz commercial project. Though some of Paul’s colleagues are also Irish, similarly ‘out-of-work and desperate’, there is a clear need to improve his somewhat rusty German. He begins to make lists in his notebook of site and engineering vocabulary, entitled ‘Love Notes’ and the text becomes as much about the spans of meaning between and within languages, as it does about time, relationships and physical space. The novel is in three parts (November, February, and May), charting the building’s progress through to its looming completion date, as well as the changing states of Paul and Evelyn’s relationship. Duncan empathetically navigates both terrains with beautiful, cinematic surges of light and stark linear description. With a refreshing, cross-disciplinary background in engineering and visual art, he guides the reader to meditate on the ways in which abstract thought may be expressed – in drawings, minimalist sculpture, or the high-gloss lure of consumerism – and the difficult, and occasionally injurious and exploitative labour involved in translating them into physical, load-bearing reality.